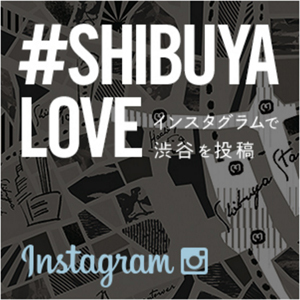 Let's chat about Shibuya "He says, She says"
In order to talk about the future, we also need to unravel history. As a Shinto priest at the Konno Hachimangu Shrine in Shibuya, Austrian Florian Wiltschko is well versed in the history of Shibuya. Chiaki Hayashi, meanwhile, is a representative director at Loftwork and specialises in the creation of innovation through technology and design. 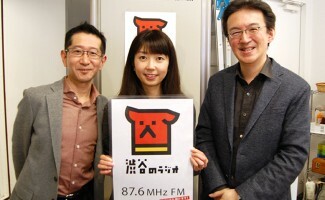 We brought them together for a discussion about Shibuya’s past and future. 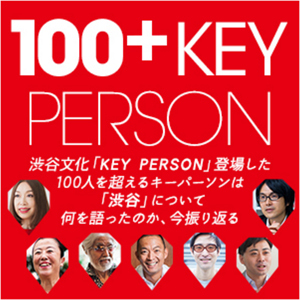 Hayashi: The first time I came to Konno Hachimangu Shrine was to attend a TED launch party. 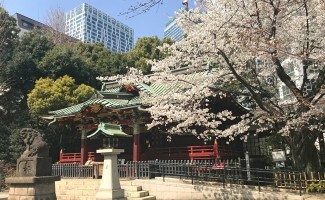 I was amazed at how it was located among all these modern buildings, and also how the shrine was able to provide its support for global projects. Wiltschko: This is the oldest wooden building in Shibuya Ward, so there is definitely a gap being bridged by holding a modern event like TED here. However, the shrine has always been receptive of new things. A good example of this is Buddhism. When this religion came over from overseas, it was not only well received, but it even became connected to the ancient gods of Japan. Hachiman, the god worshipped at this shrine, was considered to be the strongest god in the whole country, so was therefore chosen to be the bodyguard of Buddha. W: Yes, proof of this is that large Buddhist temples always have a Hachiman Shrine on the side. The shrine closest to the large statue of Buddha in Nara is not actually the Kasuga Grand Shrine, but a Hachiman Shrine. Shrines are not historic ruins. Even to this day, they are still needed and used; they are very much still alive. H: One of the things I am most interested in right now is history. I feel that in order to find out why something is done in a particular land, we need to connect with that land’s history. W: In that sense, a shrine is part of the land itself. Long ago, it was believed that each land had its power, and this strength was the god’s power. This is why people would treat the gods with kindness and respect, in exchange for being allowed to use their precious land. And this is why they built the shrines. 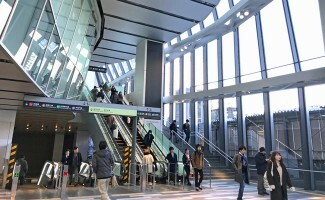 H: This is linked to why I decided to base my office in Shibuya. It was a very instinctive thing. As I heard more about its history, I started thinking that maybe this is because the area has its own god. W: There are all sorts of energies at play here. I think the gods in Shibuya are extremely busy [laughs]. 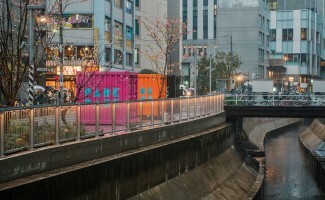 H: If we take the energy held by the land and include all the things that cannot be articulated, and call it culture, I believe the place that will create the culture of the future will be Shibuya. Our company specialises in finding ways of using design and technology to create new things, and we believe that new things are not born from the same direction that everybody else is looking at. 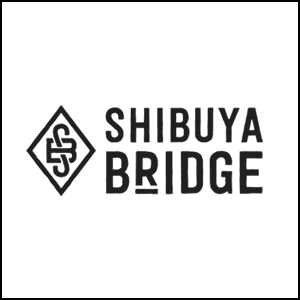 W: Over the years, Shibuya has been developing the foundations of culture. The history of the birth of Shibuya starts from the warriors that came originally from Chichibu, who created their own military movements, receiving the land and name of Shibuya. It was then that they started worshipping Hachiman as their own guardian deity. The paths on the side of the shrine were once linked to Kamakura, a base for the shogunate, becoming a central hub of transportation. In addition, there is now also a hidden river. Until the Meiji period, this was considered a rural area in the suburbs; however, the basic elements that attracted people here were the shrine, the transportation hub and the river. 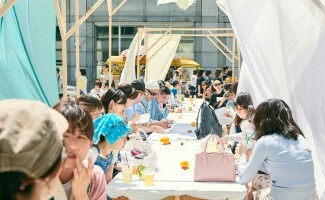 H: In fact, Shibuya has the highest concentration of creative cafés offering services like laser cutting. I was once told by a cultural anthropologist that this was because factories were originally lined up along the river, creating a town that specialised in manufacturing. 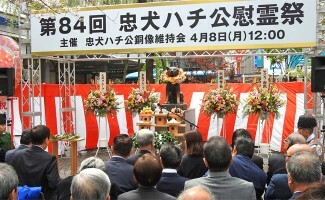 By unravelling history, we can understand why everybody wants to create things in Shibuya. W: By understanding history, we can understand why we are here, as well as what sort of things we should not do. H: If you think about places that keep culture alive from the past as they are linked to the future, Shibuya is this place in Tokyo. Towns that become optimised based on economics and politics have no need to think about history. But when creative people launch themselves towards the rest of the world, they need to learn about the history of their own country. I get the feeling that new things are born from going back further and further into history. 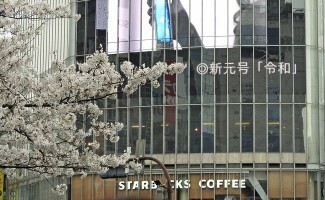 W: I would like Shibuya to be a place that never forgets its roots. It is really important for us to know that, if we were to lose our way, we would always have a place to come back to. H: I am currently trying to teach the technique of interlocking wood blocks, which is used at the shrine, using a 3D printer. This is a traditional technique handed down through generations of shrine carpenters, whereby buildings are built by interlocking blocks of wood, without the use of any nails. There are now less and less young people who are becoming shrine carpenters. So this is an experiment to encourage others to use once more this Japanese technique of interlocking wood blocks. W: The best way to learn about culture is to come into contact with it. For example, it is great to hold events like Fashion Week here, to give people an opportunity to visit a historical location. H: There are many places in Japan where special experiences can only be had by visiting them in person. Perhaps there are many foreigners who wish to visit Japan precisely because these things cannot be simply packaged up and exported. W: Absolutely. What you can only experience at a particular location becomes the value of that place. 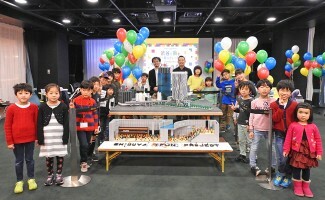 COPYRIGHT 2005-2019 SHIBUYA BUNKA PROJECT ALL RIGHTS RESERVED.